You may have seen this: that AIGA members come in all shapes and sizes. 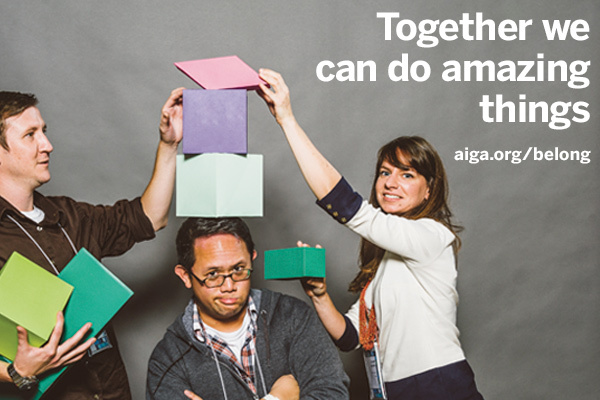 So do the opportunities for volunteering with AIGA Colorado. Currently, we are taking nominations to join our board; we love our volunteers, whether you can lend an hour at an event, or five hours a week. 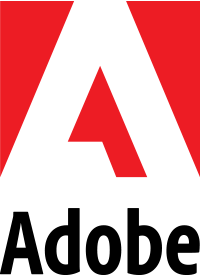 AIGA Colorado is the local chapter of the nation’s oldest and largest professional association for design. Join in shaping this 100% volunteer-run organization that brings local programming to Colorado creatives. We’re looking for motivated volunteers to help us pursue AIGA’s mission to advance design as a professional craft, strategic advantage, and vital cultural force. Self-nomination is permitted and encouraged. Ready to lend a hand? Fill out this form, today. Serving on the board can enrich your personal and professional life, providing board members an opportunity to meet accomplished industry professionals and network with up-and-coming talent. AIGA Colorado’s Board is one of the hardest working board, our team puts on 50+ events per year, sends communications weekly to our subscribers and members, and we provide education and mentorship to the Colorado community for all levels of designers. On our board, you have the opportunity to do great things – and learn skills as you grow in your career. Board nominees need not be AIGA members at the time of nomination, but elected nominees are required to join and maintain their memberships for the duration of their terms. Chair positions must join at the Contributor level or higher for a 1-year term; President, Vice President and Director positions must be a Supporter level member or higher for a 2-year term. (For more information about membership levels, visit aiga​.org/​b​e​l​ong.) Each term begins in April and concludes in May of 2017. This year, there are opportunities to rise to the top as we have Director and Executive positions available. Or start as a Chair and learn the ropes. Check out your options for positions across the state. Whatever route you choose, you’ll be playing with a strong team of returning board members to gain leadership skills and connect with your peers on a whole new level. Nominations close on March 18th. Interviews take place March 25 – 27. No open positions at this tower. You’ve got ideas for events that you think Denver designers have been waiting to attend. If you are applying to any position below, please note that we will ask you, or the nominee to submit an event concept, complete with event planning details, such as potential location, audience and budget. Don’t let this requirement deter you! AIGA Colorado is a working board, and are looking for enthusiastic team mates ready to jump in and learn the ropes, at all levels of their careers; the Programming Team acts as the party planners for all AIGA CO events, and all members will work together on events, but your position also allows you to be the lead for specific events. Nominations close on March 18th.